There is always something happening in the parks! 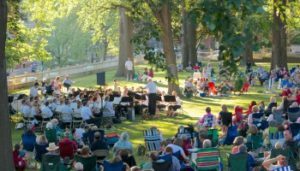 Food trucks, the Imagination Center, Burnside Music Series, Beer Garden and the farmers market. 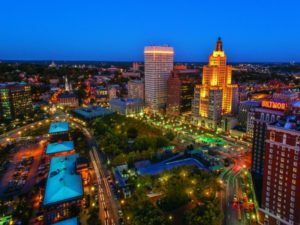 Whether you are looking for a romantic night out, a fun excursion with friends or family, or an engaging tour of the Renaissance City, La Gondola offers a truly memorable experience in the heart of Providence. As a partner of WaterFire La Gondola offers reservations on WaterFire nights for a unique way to see the fires. The season begins April 1st, you can make start making reservations for every night of the week! 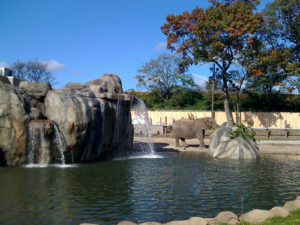 A visit to one of the nation’s oldest zoos is fun for the whole family! There are over 100 species of animals to see along with great programs for children to explore and learn. After your zoo visit head over to the Carousel Village for a ride of the Victorian carousel and some ice cream! 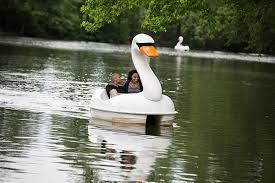 Roger Williams Park also offers swan boats to rent. During the season they also offer nighttime illuminated swan boat rides! 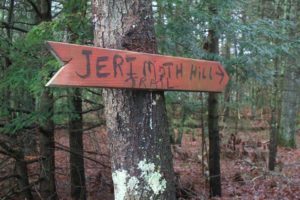 A great hike with a very interesting backstory. The point is at 812 ft and the journey is not a strenuous one, making it a great family hike. 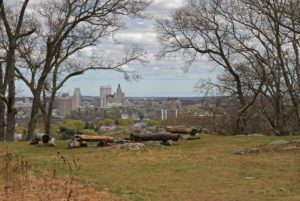 The area around it filled with trees but if you explore you will find an overlook with a great view of the rolling hills and lakes of RI. Must see spot? The summit of course! Since the peak used to be in someone’s “backyard” there area has a unique feeling to it. Six miles of trails that range from smooth & flat to rocky & steep. This preserve includes a fishing dock, picnic area and is dog, horse and bike friendly! Must see spot? Mercer Outlook, offering news of Providence’s skyline and is hosts the remains of an old cabin. A moderate to difficult part of Narragansett Trail, this six mile trail is a fun challenge if you enjoy hiking. Must see spot? The eastern path’s massive rock formation that leads to the spot where a scene from the movie Moonrise Kingdom was shot. Assemble from both a walkable trail and a climbing trail. An 88 acre break from the hustle of the city. Including a skate park, guided walking tours and outdoor exercise classes. Must see spot? The summit! Views of Providence and 1/4 of the state on a clear day. This rock formation is part of Norman Bird Sanctuary. This area does not just have seven miles of hiking trails but also has a museum and an onsite inn. During the warmer months guided bird watching tours are available. Must see spot? An easy to advanced climb up Hanging Rock will lead you to the edge of Hanging Rock. Views of Aquidneck Island and Rhode Island’s beautiful beaches. This pond and park is not easily assessable from roads, making it a secret spot in Rhode Island. 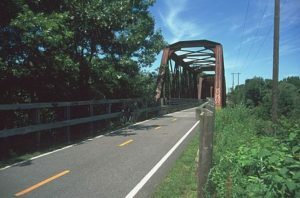 The area has great biking and hiking hills. This part of the Big River Management Area is filled with Wildlife, perfect for a family adventure. Must see spot? The pine tree-filled valley. Hard to find and even harder to explain how to find. Follow the trails and you’ll find your way to this scenic outlook. This state park’s west side is entirely lined with water. A great place to ride bikes through the four miles of trails. While biking stop for a picnic or play a game on the playfields. This entire island is basically bike-friendly! This is due to the small population and the 40% of the island that is permanently preserved. Board the Block Island Ferry (bikes are free) and head over to this great spot. From lighthouses to the bluffs, there is much to see. Tip: The spring is beautiful on Block Island and you won’t run into any crowds. 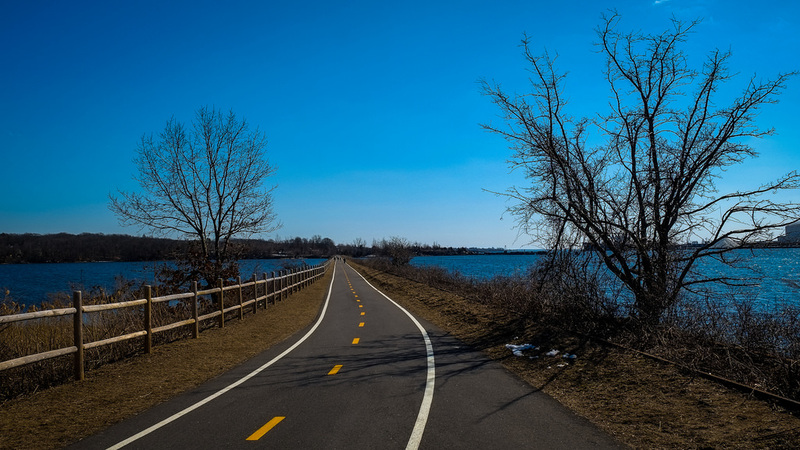 19 miles that run solely through Rhode Island, making it RI’s longest bike path. There are also extensions of the path if you want to mix it up or do a little extra biking! This path runs along an old railroad line…they are currently rehabilitating old railroad bridges to eventually connect the bike path into Connecticut. 14.5 miles from India Point Park in Providence to Independence Park in Bristol. This path follows a former railroad and passes state and local parks, recreation areas and Veterans Memorial Parkway. This is a great path for the family due to the majority of flat trails. 48 miles of biking! This path through populated areas, rural areas, canals, bridges and has many local business on the way. 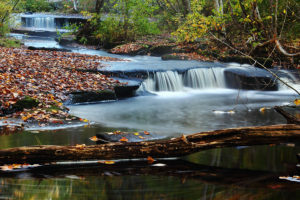 A great New England adventure along the Blackstone River. This natural waterfall is part of Arcadia Forest and Trail. This area is home to four bodies of water and dozens of hiking trails.